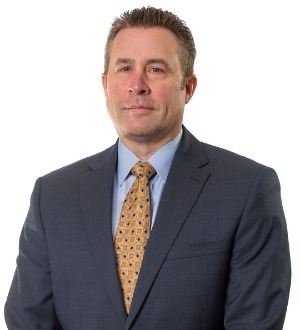 Matt Sturtz is a partner in Nelson Mullins Riley & Scarborough LLP’s Baltimore office. Mr. Sturtz has spent more than 28 years handling all manner of corporate, commercial, and construction litigation matters including, but not limited to, corporate and partnership breakups, residential and commercial construction disputes, Uniform Commercial Code matters, residential care agreements, shareholder appraisal actions, and the enforcement of a wide variety of written agreements. He has represented owners, general contractors, subcontractors, and material suppliers in litigation and arbitration matters. He also has represented a wide variety of lending institutions in matters involving, among other things, enforcement of commercial paper obligations and defending against Article 3 and Article 4 claims.